Starts June 25 and will continue seven Tuesdays in a row. A perfect summer event if you want to exprience the best of Swedish music. On the opposite of the scene you have Solliden restaurant where you can have dinner while being entertained. You can also come and eat a buffet and get VIP seats during the rehearsal or watch it live in the evening. Press here for table booking! 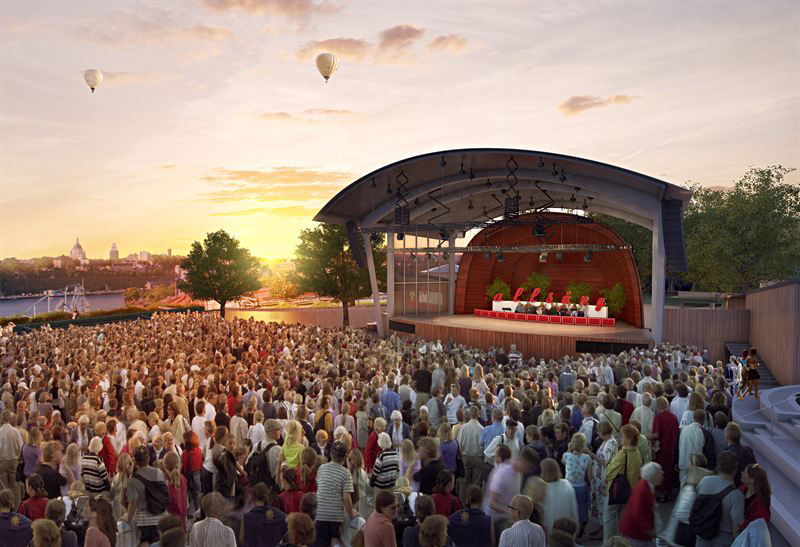 Welcome to an unforgettable evening at Skansen’s Sing along!